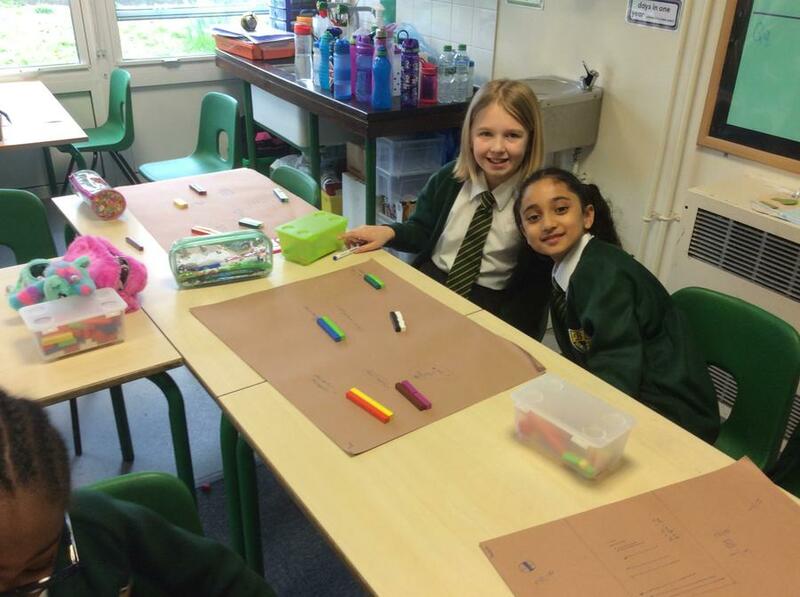 This week in English, we began writing our own fables based on the book 'War and Peas' by Michael Foreman. 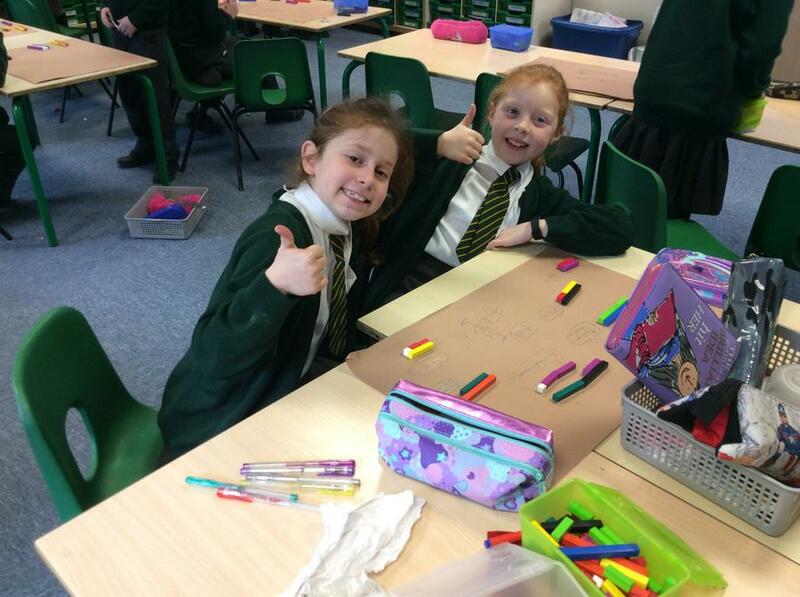 We started the week creating story plans, thinking carefully about characters and plots that often feature in this text type. 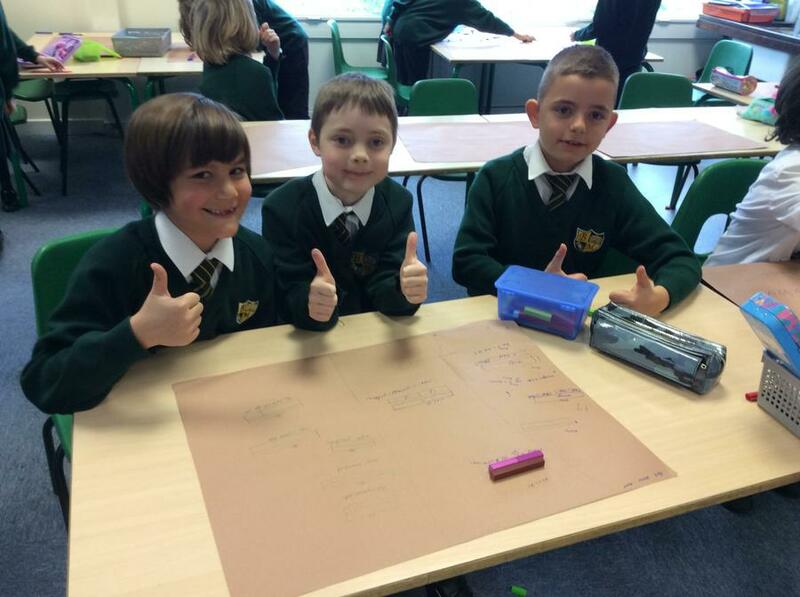 Using modelled writes, we then spent the rest of the week writing an opening, build-up and climax. 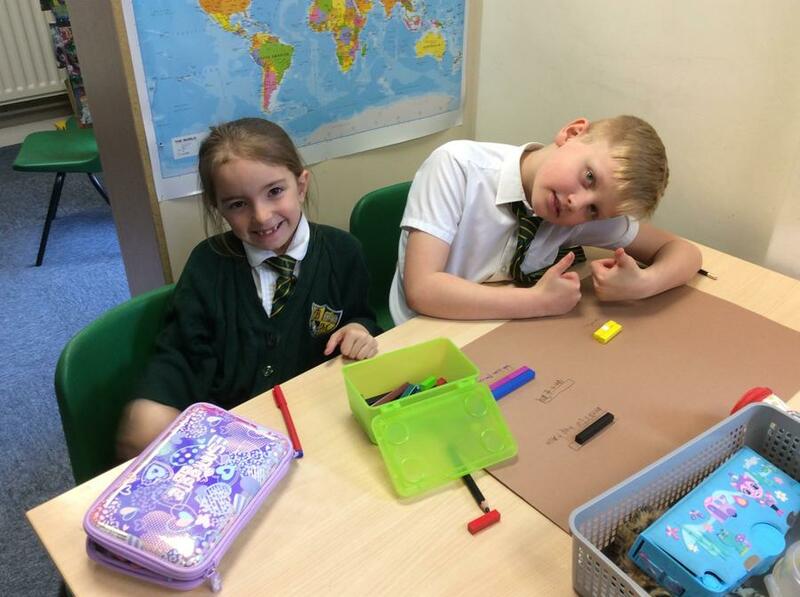 Next week, we will finish writing our stories and take time to edit and develop our writing. 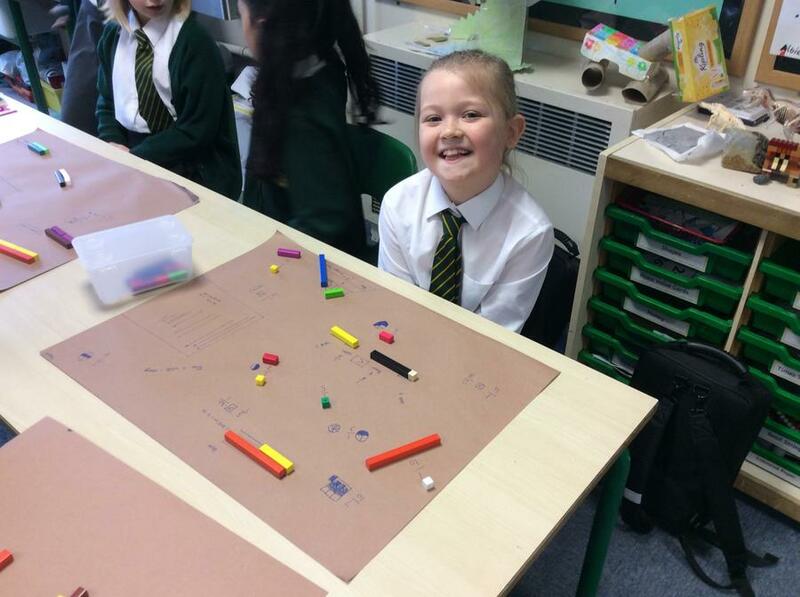 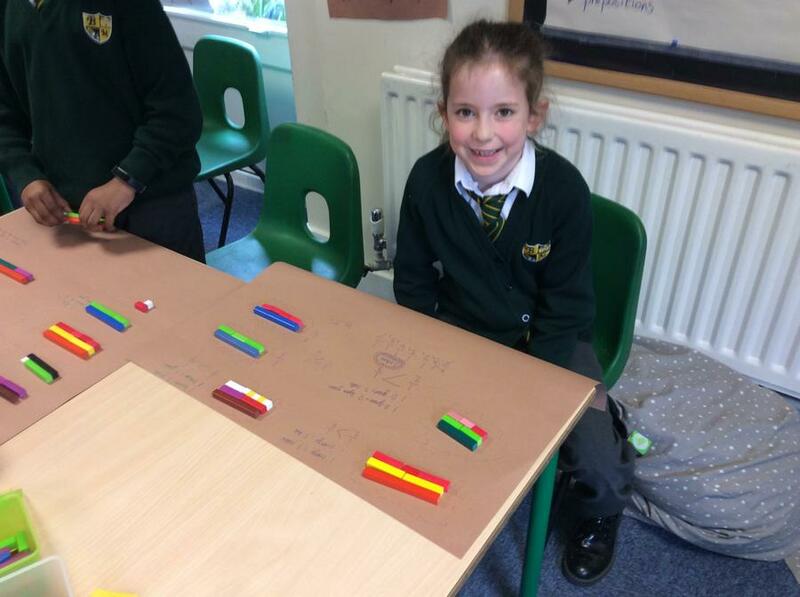 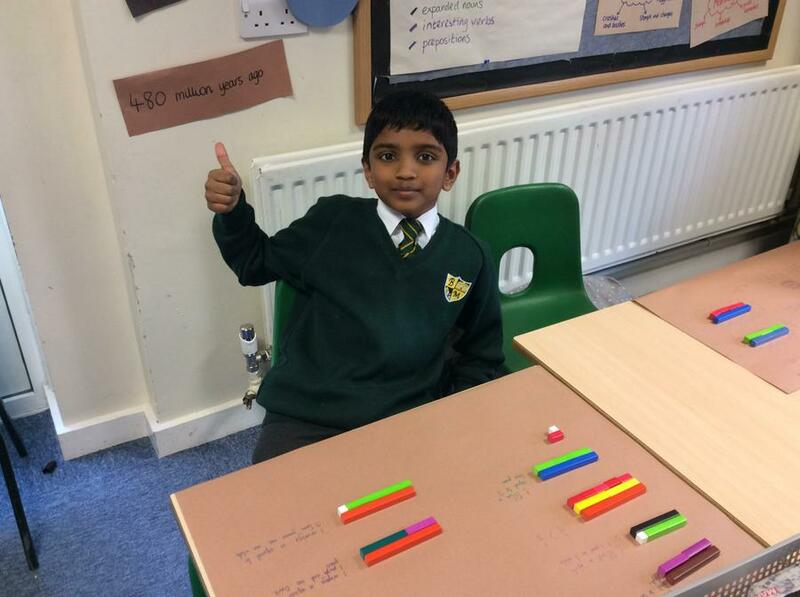 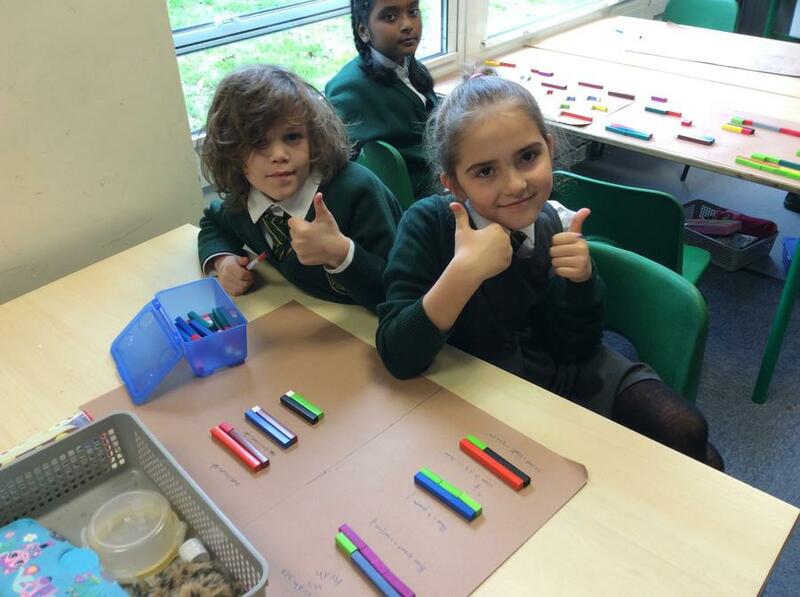 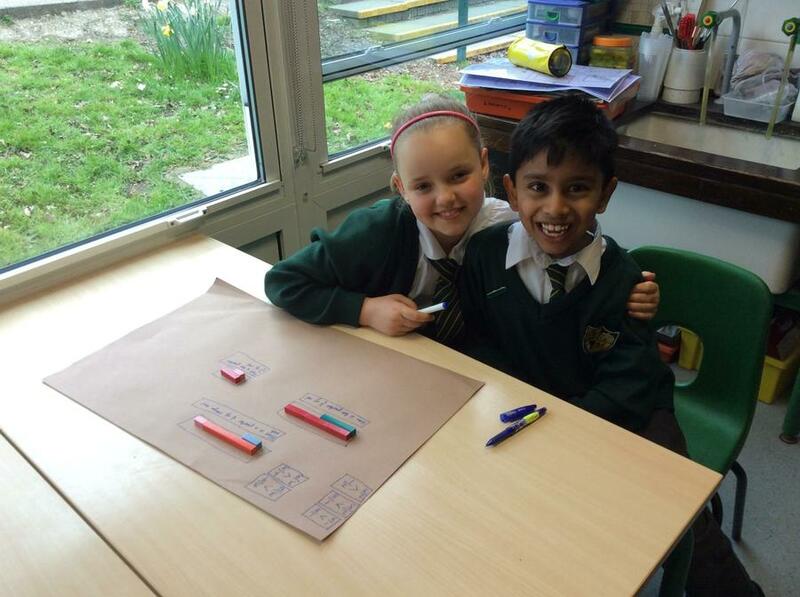 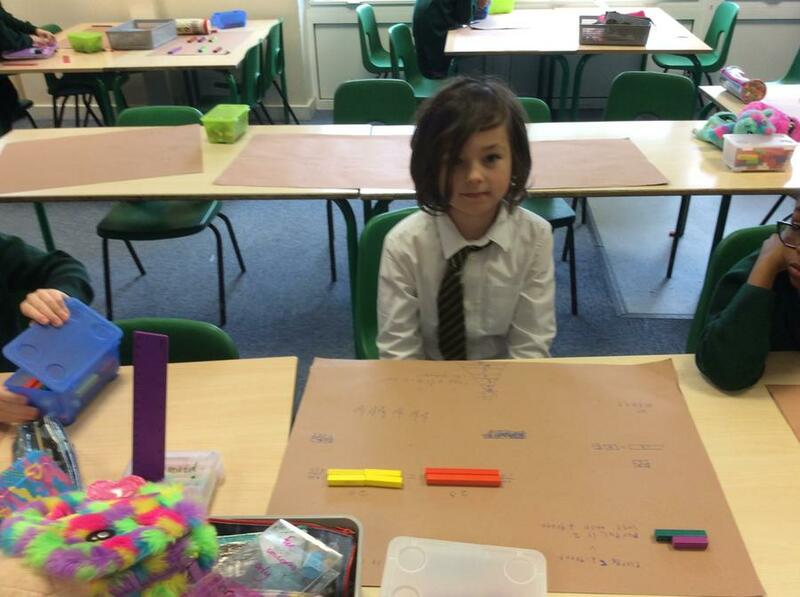 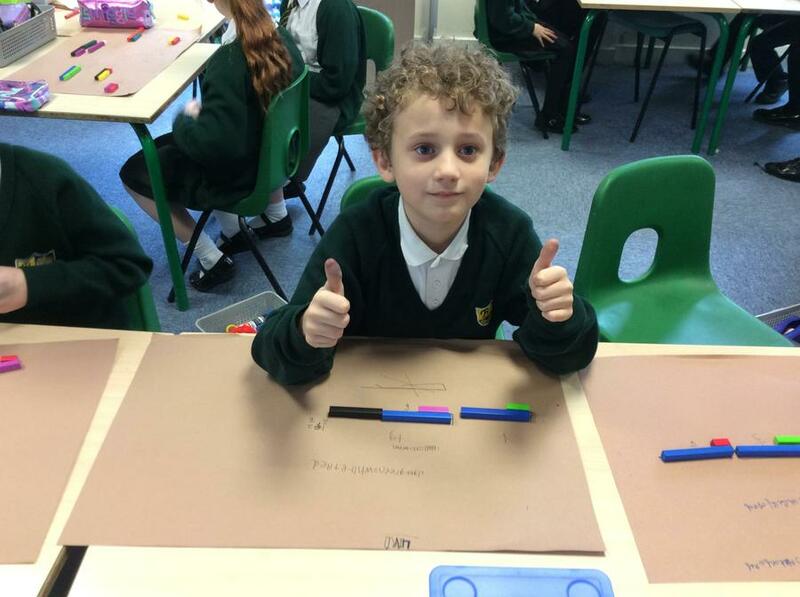 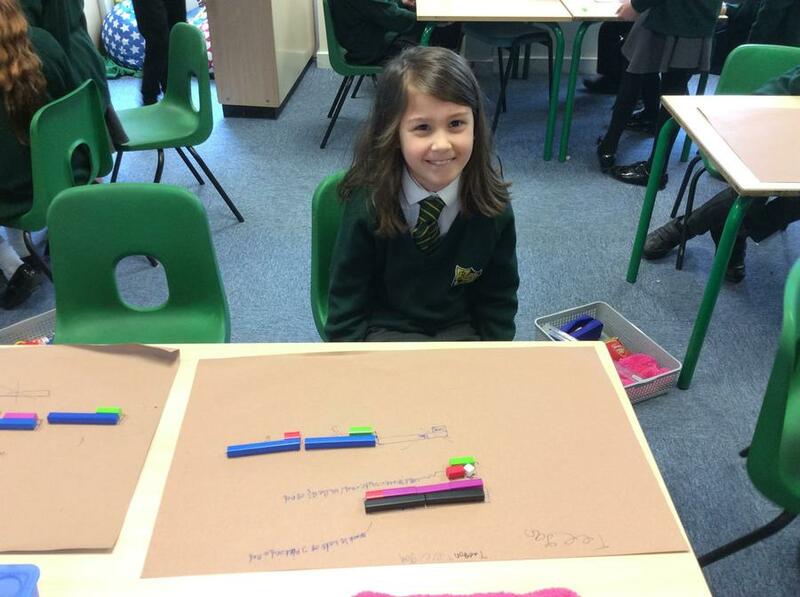 In Maths, we continued to develop our understanding of fractions. 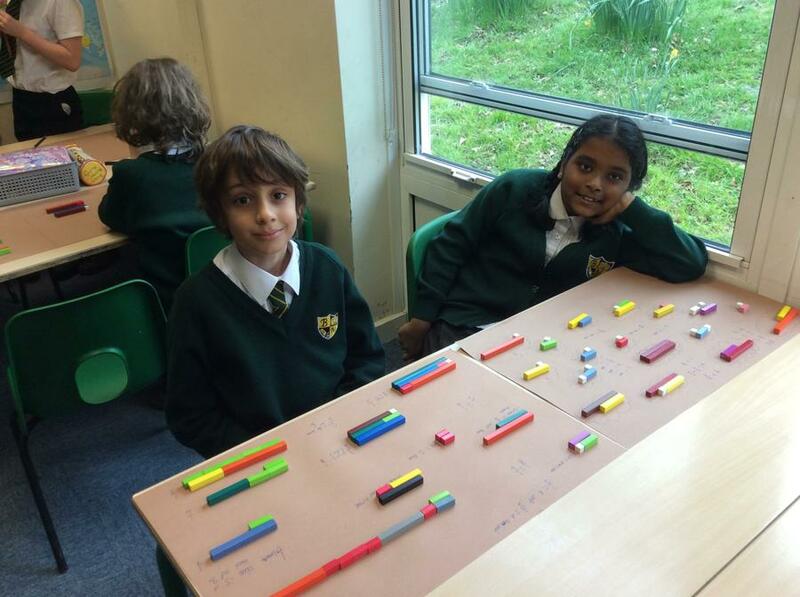 We identified unit and non-unit fractions and then used Cuisenaire rods to find equivalent fractions. 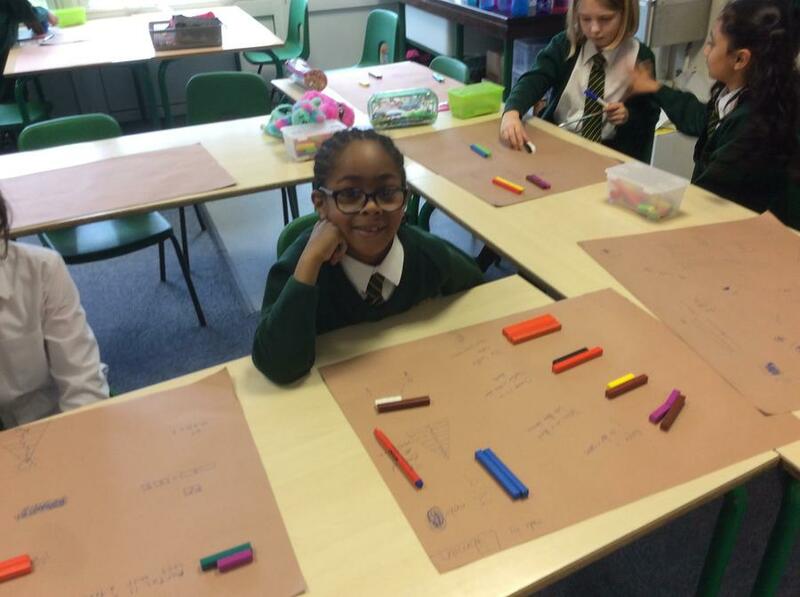 Next week, we will be concluding our work on fractions by adding and subtracting fractions with the same denominators.